Thermador is well-known for its state-of-the-art line of exceptional appliance systems. Sadly, even the finest machines sometimes require work. Fortunately, you’ve reached the Thermador oven repair experts. Seasoned repair specialists are ready and available to solve any concern you may have. At It Is Fixed, we understand the value of you’re time. We work with the demands of your schedule while providing swift, efficient service. Seven days a week, Thermador repair technicians are available for same and next-day appointments. 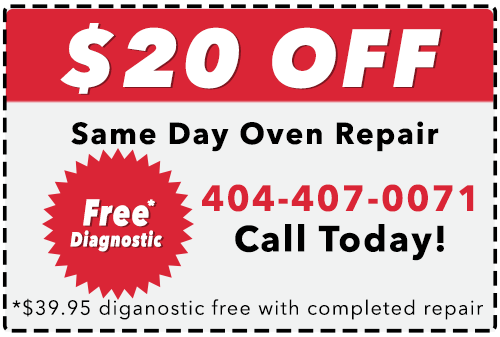 Get the Professional, competent, and courteous service you deserve and call It Is Fixed Appliance Repair today. Our oven service professionals are authorities in the industry, and experience with Thermador appliances. Each specialist is fully licensed, insured and certified so you can feel secure with your choice. We have hundreds of five-star reviews because we prioritize the needs of our clients and back-up every repair with our 90-Day Trust Guarantee. All parts and labor are covered for a minimum of 90 days after service, and we can often extend our warranty coverage for no additional charge. You chose Thermador because you believe in quality. Choose It is Fixed for the same reason. Call us today!